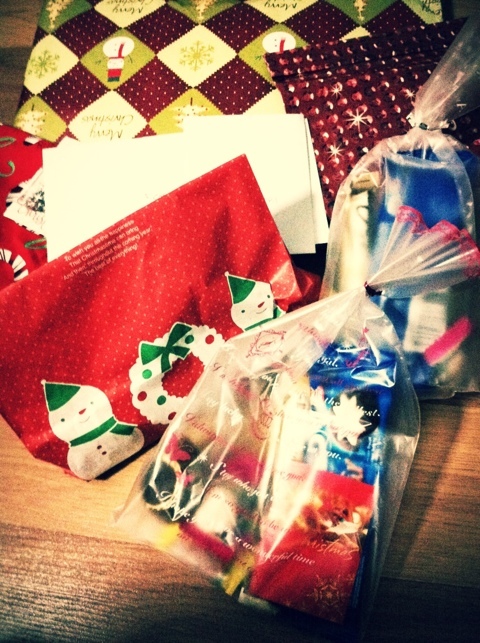 its a year where Christmas is really happening, wrapping gifts for other and received so many gifts too. everyone is a Santa to other. I was encouraged by the attitude of brothers and sisters. they buy many gifts to bless other in this joyful occasion. they simply put a cheerful smile in every time gift is given. such as strong bonding is grown. i feel the relationship is a lot better improved this year. even it was a new structure began about 6 months ago, even some still can not let go previous group. but a new dynamic group is endorsed to accept a gratitude too. changes always difficult to accept but everyone is losing out that pride a little bit more humble and receptive in this occasion. its a great christmas gift. to say always have Faith and continue to Serve and Grow in Him. Its one of the best many paragraphs you ever read, it is kind of a heart warming essay by them. 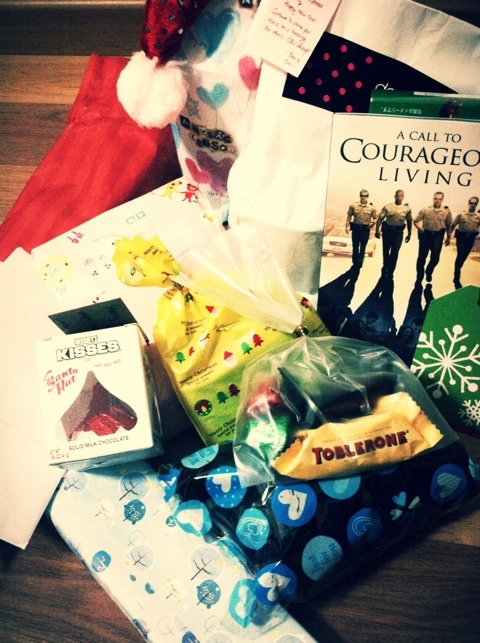 Thank You, Santas! Felices Fiestas, Happy Holiday, Joyeuses Fetes! Next postIs there a Santa Claus?